Take steps to protect your heart. 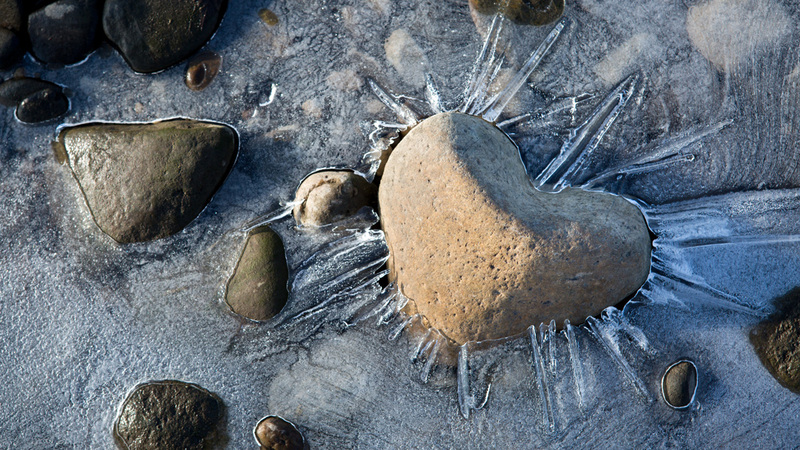 Heart disease describes a variety of disorders and conditions that affect the heart. It is the leading cause of death for both women and men in the United States, but it can be prevented. Age: Your risk increases the older you get. Family history: If you have a male relative with heart disease before the age of 55, or a female relative with heart disease before the age of 65, you may have an increased risk. 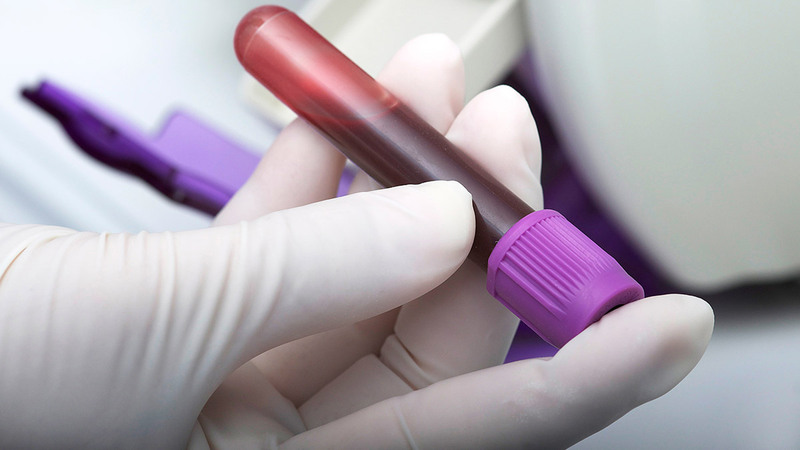 The more knowledge you have about your family’s medical history, the better. Ethnicity: African Americans, Mexican Americans, American Indians, native Hawaiians and South Asian Americans have an increased risk of heart disease. But you can significantly lower your risk of heart disease by managing or reducing the risk factors you can control through healthy lifestyle changes. 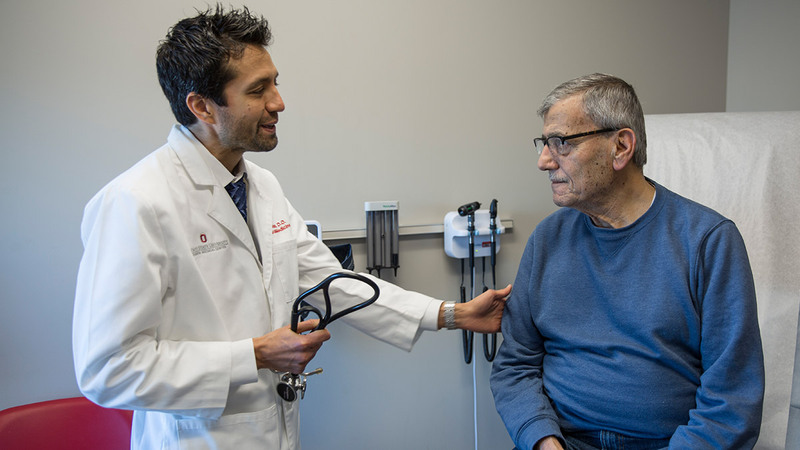 Ohio State’s Heart and Vascular Center is committed to improving your health by helping you take steps to prevent heart disease before problems arise. 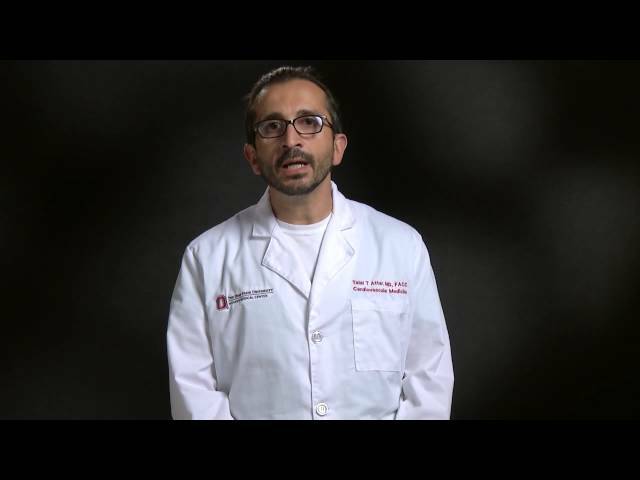 Learn more about how Ohio State is leading the way in heart & vascular treatment, and helping patients survive. 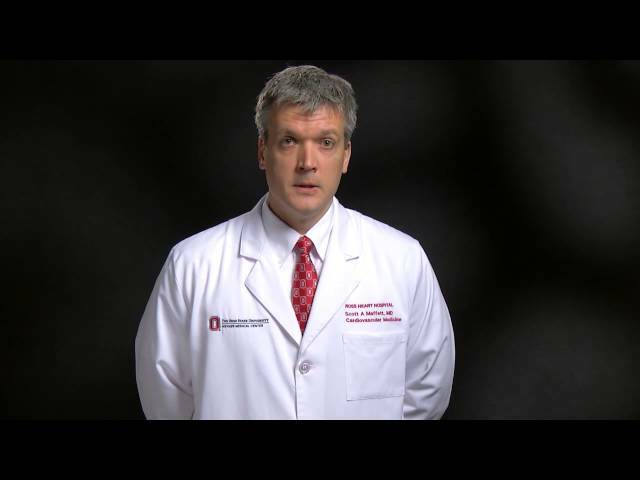 Tom Ryan, MD, Director of Ohio State’s Heart and Vascular Center, explains what heart disease is, what the common signs and symptoms are of heart disease and when to seek care with a physician. There are several things that can help prevent heart disease or keep a cardiovascular condition from worsening. 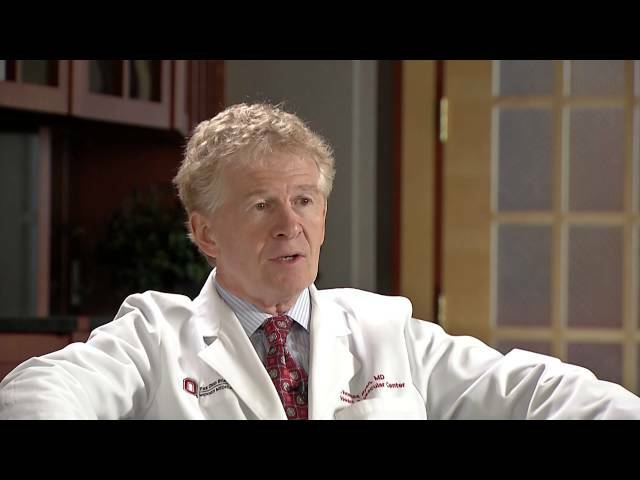 Thomas Ryan, MD, the director of The Ohio State University Wexner Medical Center's Heart and Vascular Center, explains the key lifestyle factors that are important in the prevention of heart disease. Taking daily aspirin is beneficial for patients who have been diagnosed with a blockage in their artery. However, it is not recommended for healthy individuals with no blockage, as the potential side effects outweigh the benefits, says Talal Attar, MD, FACC, an interventional cardiologist at Ohio State’s Wexner Medical Center. Dr. Mehta is director of the Women's Cardiovascular Health program, associate program director for education for Ohio State’s Center for Women’s Health and an associate professor of clinical medicine at Ohio State. Dr. Mehta holds the Sarah Ross Soter Endowed Chair in Women's Cardiovascular Health. She is the appointed governor of the American College of Cardiology (ACC), serves on the ACC's Women in Cardiology Council and has published peer-reviewed articles and book chapters. Dr. Mehta also specializes in echocardiography, cardiovascular computed tomography and cardiovascular magnetic resonance imaging.